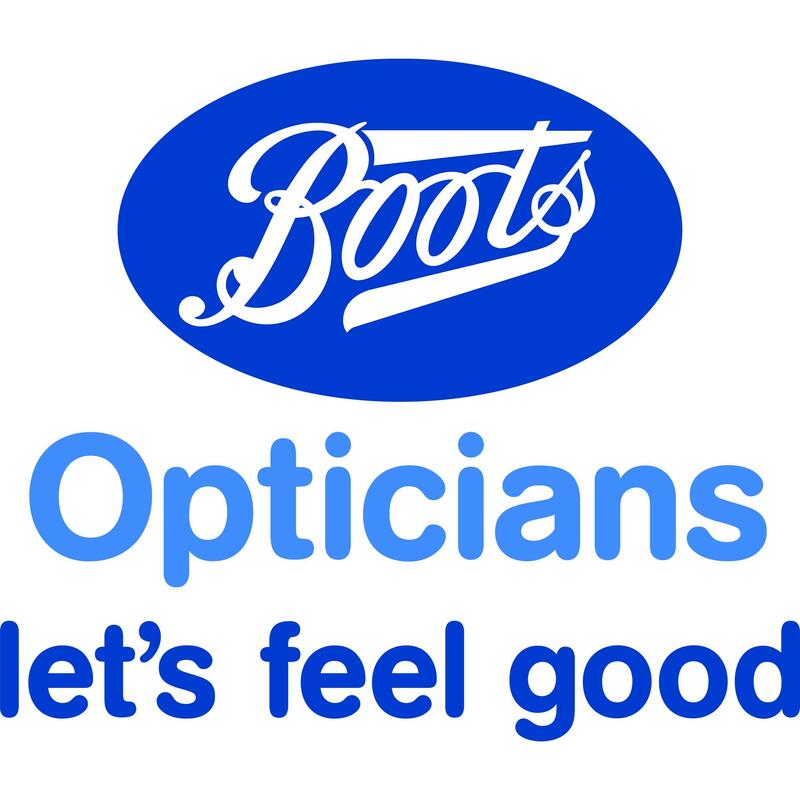 Boots Opticians, eye care center, listed under "Eye Care Centers" category, is located at 119 High Street Stourbridge West Midlands, DY8 1DT, United Kingdom and can be reached by (01384) 440594 phone number. Boots Opticians has currently 0 reviews. Browse all Eye Care Centers in Stourbridge West Midlands.